Interest in Learning Analytics: Coming from the human sciences, I bring specific interests in the human dimensions of Learning Analytics — firstly the cognitive, social and organisational adoption factors, and secondly, analytics to advance future-focused pedagogy that equips learners for the future of work. I co-edited the Journal of Learning Analytics special section on Learning Analytics for 21st Century Competencies, and work on the role of analytics to give learners better feedback on higher order competencies such as writing, teamwork and dispositions. My passion is to see SoLAR and LAK carve a distinctive niche as a discipline, able to promote high quality dialogue and build common ground across disciplinary silos and researcher-practitioner-vendor boundaries. 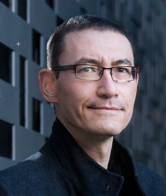 Biography: Simon Buckingham Shum is Professor of Learning Informatics at the University of Technology Sydney, which he joined as Director in August 2014 to launch the new Connected Intelligence Centre. He brings a Human-Centred Informatics (HCI) approach to his work, with a background in Psychology, Ergonomics, and HCI, and extensive work on visual hypertext as a tool for personal and collective sensemaking. He co-edited Visualizing Argumentation (2003) followed by Knowledge Cartography (2008/2014), and Constructing Knowledge Art (2015). Simon brings experience in directing an institutional learning analytics centre, and has been active in shaping the field of Learning Analytics since the inaugural LAK 2011 conference, serving as Program Co-Chair in 2012 and 2018, and a regular keynote speaker. He was a co-founder of SoLAR, serving on the Executive until 2014, including as a Vice-President. Prior to UTS, Simon was Professor and Assoc. Director at the UK Open University’s Knowledge Media Institute, a 70-strong R&D lab focused on the future of knowledge technologies for societal learning. Any strategy for student success in the 21st century must include a learning analytics component. As a faculty development consultant, I strive to promote learning analytics, and assist instructors as they explore data-driven instruction. I emphasize the importance of learning design to promote student success. Additionally, at my institution, I have created and facilitated workshops to share best practices for faculty getting started with learning analytics. I have also founded a Learning Analytics Research Group at the college, where faculty can share ideas and explore new applications for student data. Matt Farrell graduated from the University of Waterloo and Wilfrid Laurier University, where he majored in Economics and Political Science, respectively. After five years in the private sector, he returned to Laurier for graduate work, earning a Master’s degree in Political Science. Matt has been teaching in higher education since September 2007; he teaches a number of interdisciplinary courses in the social sciences. 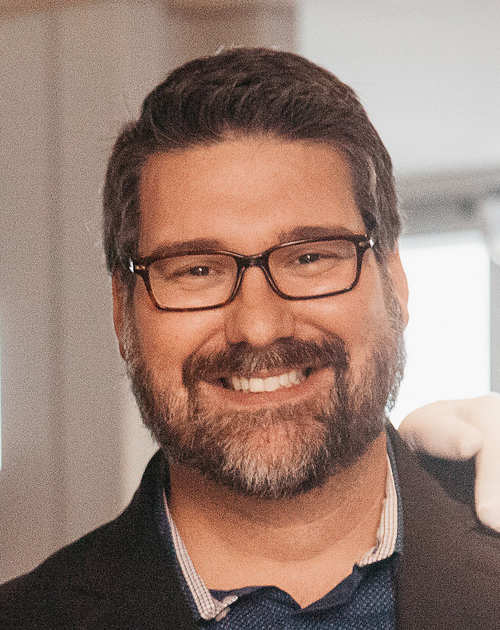 In addition to his teaching duties, Matt works as an educational developer leading workshops for faculty and supporting teaching with technology initiatives. He has presented at conferences across the country, promoting data-driven teaching practices and talking about the importance of learning analytics research. You may also recognize Matt from CTV News where he provides analysis of municipal, provincial, and federal politics or from CBC Radio where he serves as a columnist during election campaigns. Interest in Learning Analytics: Rebecca’s focus is on the foundations and futures of learning analytics. She was a leading member of the EU’s Learning Analytics Community Exchange (LACE), which led an international study of the future of learning analytics. She followed this up with work for the EU on developing educational policy in relation to learning analytics. She was one of the originators of the term ‘social learning analytics’ and continues to research this area, including recent work on large MOOC datasets associated with the FutureLearn platform. 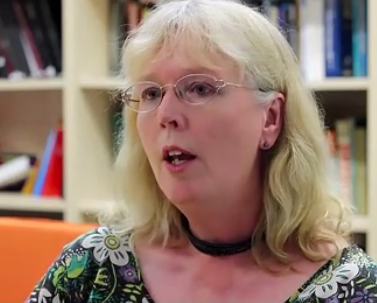 Biography: Rebecca Ferguson is a senior lecturer in the Institute of Educational Technology (IET) at The Open University in the UK, and a senior fellow of the Higher Education Academy. Her primary research interests are educational futures and how people learn together online. She has been an executive member of the Society for Learning Analytics Research since 2016, during which time she has acted as one of the Programme Chairs for LAK 18. Her work in learning analytics has been influential in shaping the field, supporting implementation across Europe, and promoting a focus on social learning analytics. She has been invited to lead events in this area on five continents, including several associated with her work as principal investigator on the European Learning Analytics Community Exchange (LACE) and on LAEP, a project that helped European policymakers to set out an agenda for high-quality and stimulating ways of learning and teaching through the use of learning analytics. Interest in Learning Analytics: James Folkestad has focused on learning analytics research since the mid-2000s, with a strong focus on the ethics of learning analytics and the implications of learning analytics for neuro-diversity. He spent much of the past year leading efforts at Colorado State to establish policies regarding the use of learning analytics in instruction, faculty and student evaluation, and curriculum development. 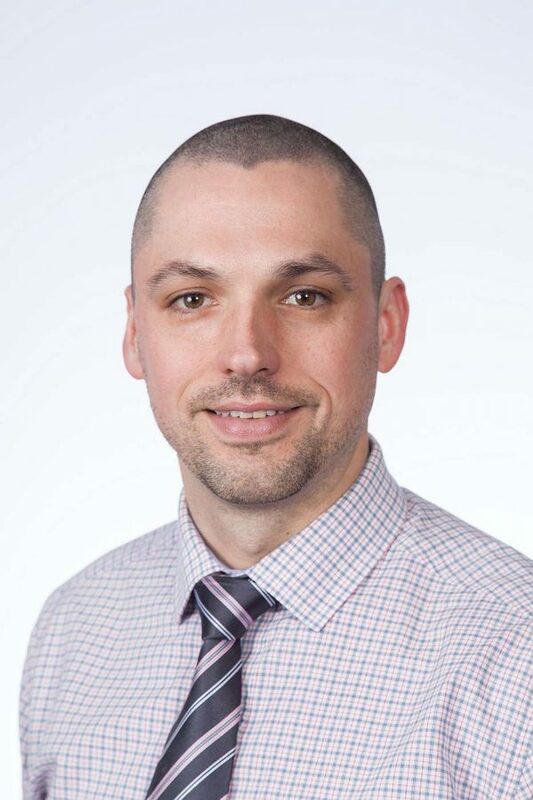 His research interests include the effects of pedagogical designs that place the student at the center and that privilege the student and teacher relationship as well as the design of digital learning content that enables learning analytics for student learning purposes. Biography: James Folkestad is Professor of Education at Colorado State University, where he serves as founding director of the Center for Analytics of Learning and Teaching, a cross-disciplinary research center that supports faculty-driven research projects that use academic analytics, learning analytics, and educational data mining methods to investigate questions related to learning and teaching. He earned his Ph.D. in Educational Human Resource Development from Texas A&M in 1996. He is dedicated to the scientific investigation of how technology can be used to enhance learning, training, and innovative practice. Over the past decade, he has worked on several large-scale technology diffusion projects as the lead change agent. He regularly teaches courses on innovation at CSU and for the last four years has conducted research on the use of networks, collective intelligence, non-linear approaches to improvement, and innovative practice. He is currently serving as Co-PI on a research grant investigating serious game and player variables that impact the strength and persistence of training and learning for the Intelligence Advanced Research Project Activity (IARPA). 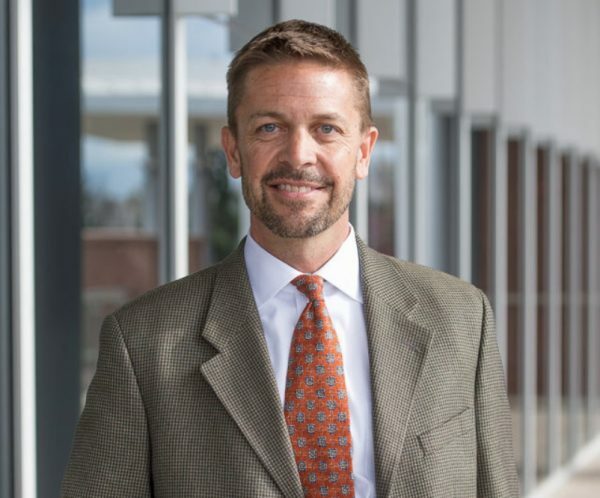 He serves on the executive board of the Information Science and Technology Center (ISTeC) at Colorado State, a university-level organization focused on cross disciplinary inquiry and innovation in science and technology. Interest in Learning Analytics: My research focus is pedagogical diagnostics, smart embedded competence assessment as well as serious games and embedded, game-based assessment and training. I am concentrating primarily on the K18 school context. I am specifically interested in theory-driven approaches to learning analytics and approaches to work with heterogeneous multi-modal and multi-source data. My goals are improving theoretical frameworks and technologies to better support the step from measurement and analytics to an individualized pedagogical support and also to tailor analytics solutions to the context conditions and constraints of real-world classrooms. 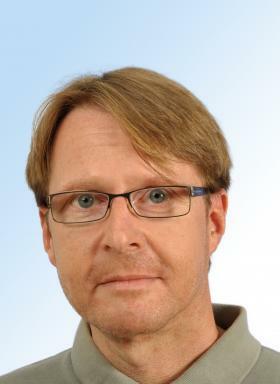 Biography: Michael is a Professor of Psychology at the University of Teacher Education St. Gallen, Switzerland and Senior Researcher at Graz University of Technology, Austria. Michael holds a PhD in Cognitive Psychology and has a strong technical background as software developer. From 2001 Michael was involved in the development of intelligent tutorial systems and serious games at the University of Graz; in 2010 he accepted a research position at Graz University of Technology where he was responsible for European projects in the field of serious games and learning analytics. In 2017 Michael joined the University of Teacher Education St. Gallen where he is responsible for test and training systems applied by Swiss compulsory schools. He is leading the game-based assessment group and his current research primarily focusses on translating pedagogical measurements into personalized support and training measures. The theoretical underpinnings of Michael’s work are combinatorial and probabilistic test theories such as Competence-based Knowledge Space Theory (CbKST), Formal Concept Analysis (FCA), and Item Response Theory (IRT). Interest in Learning Analytics: Since my Ph.D. student years, I worked in the automatic measurement of the learning process. With the arrival of the Learning Analytics Conference in 2011, I found a community interested, not only in proposing good ideas, but to put those ideas to the test, measure their real impact at scale and improve the learning of the same individuals being studied. From that day on, I identify myself as a Learning Analytics researcher. Now I am a proud member of this thriving community of researchers and practitioners and I feel the need to contribute back with my service. Interest in Learning Analytics: He has established the Center for Learning Analytics in Kyushu University (February 2016), which was the first LA center in Japan (and Asia). The aim of the center is to collect and analyze educational data at a whole of university level in order to improve teaching and learning. He currently leads the national research project on LA to develop LA infrastructure in Japan. I was a SOLAR EC member in the early stages of the society, has organized several workshops, and presented some papers in past LAKs. In the future, I would like to host LAK in Kyoto. 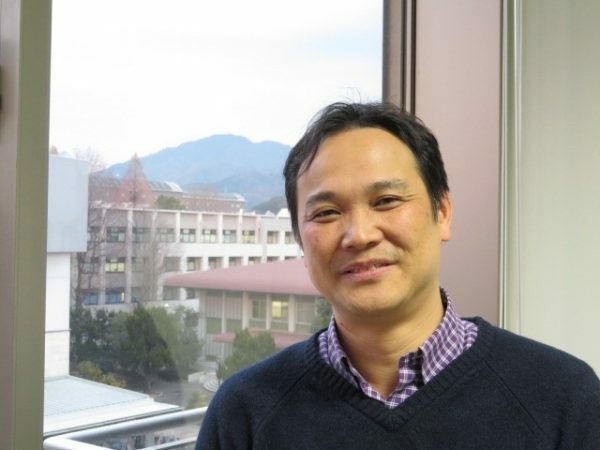 Biography: He is a full Professor at the Academic Center for Computing and Media Studies, and Graduate School of Informatics, Kyoto University, Japan. His research includes Ubiquitous and Mobile Learning, CSCL, CSCW, CALL, and Learning Analytics. He has published more than 300 peer-reviewed papers including SSCI Journals and international conferences. He has received several Best Paper Awards such as WebNet1999, CollabTech2008, mLearn 2009, ICCE2010, ICCE 2014, ICALT2015, and APSCE Distinguished Researcher Award in 2014. Also he gave keynote lectures in several countries, e.g., at IEEE WMUTE2008 in Beijing, IETC2009 in Turkey, Mobile Learning 2009 in Spain, TeLearn2009 in Taiwan, ICCE2010 in Malaysia, NDT2012 in Dubai, KSET2012 in Seoul, IEEE CRTIT2013 in India, and ICHL2015 in China. He is an associate editor of IEEE Transactions on Learning Technologies, RPTEL and IJMLO, and also an editorial board member of IJCSCL, IJAIED and SLE (International Journal of Smart Learning Environments). He was also an executive committee member of APSCE (Asia-Pacific Society for Computers in Education), and IamLearn (International Association for Mobile Learning). Since he is working internationally, his lab currently has graduate students from Taiwan, South Korea, Nigeria, Lebanon and post-doctoral researchers from Australia, India and Turkey. My research in learning analytics focuses on discussion data in online learning contexts including MOOCs, social media, and online components of blended learning courses. Using social network analysis and textual and natural language analysis, my focus is on understanding how learning unfolds within discussion, how learning networks and communities form and persist, and on exploration of the relationship between participation in learning networks, student engagement, and student achievement. Further, my aim is to provide insight and feedback to course designers and instructors about curricular and pedagogical implications found from research towards improvement of course design and approaches. 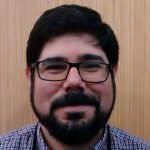 Drew Paulin is the Director of the Master of Information and Data Science (MIDS) Program in the School of Information at the University of California, Berkeley, and a doctoral candidate at the iSchool at the University of British Columbia. With a background in interaction design, pedagogy, and sociology, Drew is interested in the reciprocal relationship between design of informational interfaces, and the learning behaviours and interactions that users have within that designed space. His research focuses on social media, e-learning, learning analytics, learning networks, and peer-generated approaches to online learning. In his role as Director of MIDS, Drew is responsible for faculty and curriculum development with an emphasis on effective online teaching and learning. He also develops and leads a research agenda that provides a data-driven approach to evaluation and optimization of curriculum, student learning outcomes, and program effectiveness. In 2014, Drew was a finalist for the IMS Global Learning Impact Award for his work in implementing and evaluating an adaptive e-learning platform at The Sauder School of Business, University of British Columbia. Interest in Learning Analytics: I’m interested in learning analytics and early intervention systems for student success. Adopting learning analytics for institution and technology is one of my passionate topics that my research focuses on (accepted paper on LAK18 – Learning Analytics Adoption). I’m interested on the best practices and phases required to adopt learning analytics. When an institution adopts learning analytics, there are useful lessons learned that are important to share. In addition, the roles and the contributions of all stakeholders with their different personas (i.e. instructor, student, admin, adviser, etc.) in the adoption process are very important to understand and highlight. I’m also interested in building a data-driven culture at institutions to ensure dealing with data as an asset with the support of all organizational levels to be able to have data-driven decisions at the institution through descriptive, predictive and prescriptive analytics. Biography: Shady Shehata is Director of Business Intelligence and Data Science team at Desire2Learn (D2L). Shady is leading the charge of data science and analytics using Big data architecture to support learning analytics at D2L. Shady has developed new methodologies and tools to enable advanced probabilistic and predictive modeling and statistical analysis against petabyte-scale data sets leveraging massively parallel processing using Big data technologies. Shady has led the research and development of predictive analytics products at D2L. He evangelizes D2L research and development through journals, conference presentations, demos, talks, findings, and patents. Shady Shehata has been in the software industry for over 20 years. Shady has a balance of strong research experience in learning analytics, data mining, machine learning, text mining, information retrieval on Big data with extensive experience in software design and development of algorithmic libraries and applications and a broad set of technical skills. Shady’s research work has been recognized and published in top conferences and journals and has received many awards.